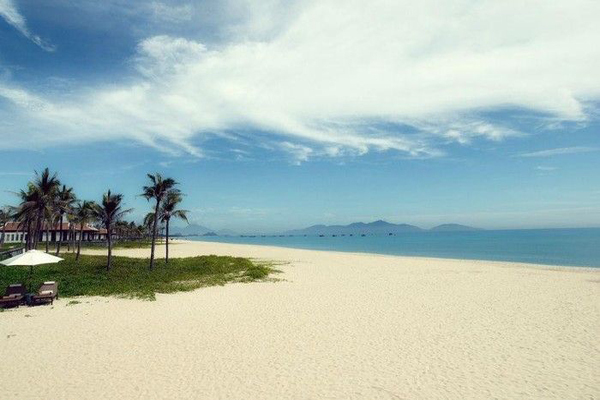 Ha My beach, located in Hoi An city, Quang Nam province, is one of the most beautiful beach in Asia with open space, long beach and clean water. At present, the beach is still considered as a "sleeping fairy" due to the pristine and attractive features remaining. Lies in the coastal route connecting Da Nang city and Hoi An ancient town, Ha My beach is becoming the favourite destination for everyone especially young people in holiday in general and summer vacation in particular. If you do not like noisy and crowded places, Ha My is the best choice, you can freely relax all day under the coconut canopies, con template the peaceful landscape and swim in the blue sea. Ha My beach attracts visitors by clean, fresh water, white and smooth sand and the atmosphere featuring Central Vietnam's beaches. This is also the reason why the British article Telegraph chose Ha My to be one of the most beautiful beaches in Asia, other beaches in the list can be named as Bai Dai (Phu Quoc, Vietnam), Phra Nang (Krabi, Thailand), Long Island (India), etc. Sunset and sunrise are the ideal time to walk along the beach when sunlight is weak, not too noisy as daytime. Moreover, it is also the time fishermen put out the sea and fall the land that bring the bustling atmosphere in the beach. Around the beach, there are a lot of luxury and standard resorts that suit for condition and pocket of every visitors. 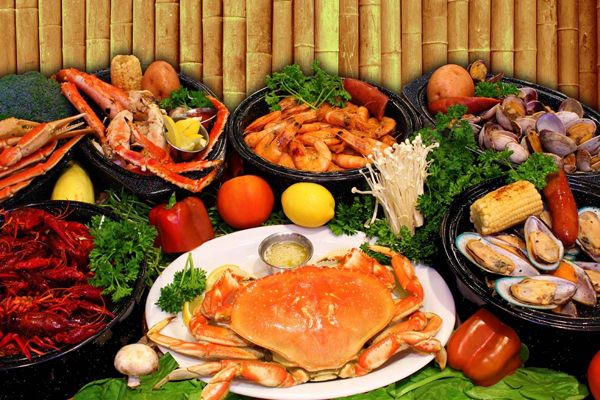 Seafood in Ha My is really fresh because it is caught everyday. Shrimp, oyster, squid, clam, scallop ... are processed to be tasty dishes that no one seems to refuse the charming of flavor on visiting here, and the price is alway reasonable. Besides swimming, contemplating the sea and enjoying seafood, visitors can also join exciting activities such as spread the net to catch fish, experience the life with fishermen and learn about their lifestyle. Don't hesitate to visit Ha My beach, you will not regret spending time experiencing.